Instagram is now too big, too important, too effective to ignore. 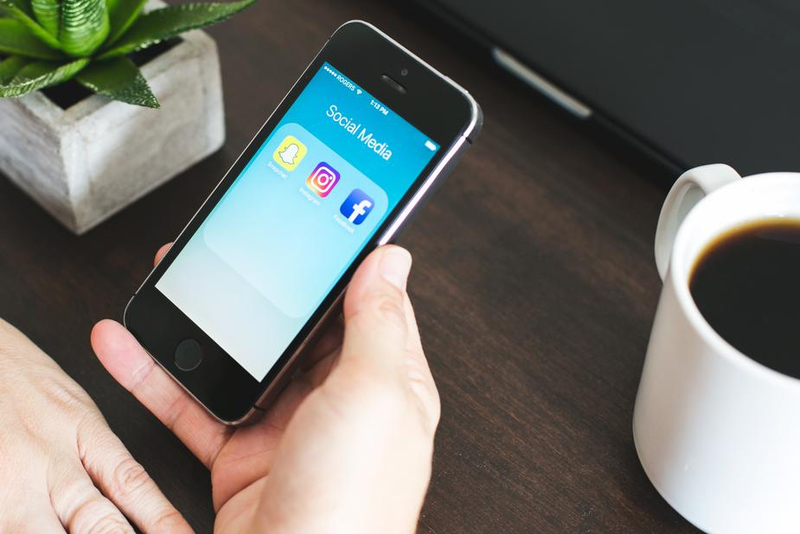 If you’ve held off using Instagram for business until now – or considered it an afterthought to Facebook – this is your first and final warning. Engagement with business posts is 3-9 times higher than on Facebook(!). And the number of Instagram users is growing like a weed and about to crack one billion globally. But here’s the thing. In January 2018, we saw Digital Stack users posting on Facebook over Instagram at a ratio of 4:1. Trust us when we say there is a huge opportunity going begging here. 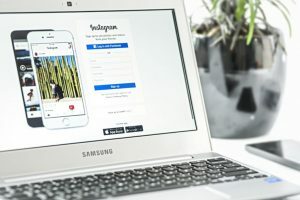 If you’re still not convinced, here’s a host of Instagram usage figures that’ll have you re-prioritising your week’s marketing activity. Over 800 million users per month globally. That’s doubled in the last two years. Half a billion (500,000,000) active users every day. Over 300 million views of Instagram Stories a day. According to a 2016 Forrester report, when it comes to Instagram for business, there’s a 2.2 percent per-follower interaction rate. That dwarfs the other networks, including Facebook with its 0.22 percent rate….thats 10x times Facebook! 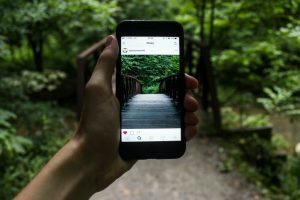 Other analyses from around the world have differed slightly in their methodologies and results, but Instagram is always the clear winner. SocialBaker’s research shows engagement, measured in likes, shares and comments, to be three times higher on Instagram than Facebook. Instagram is THE social network for under 30’s globally (especially since Snapchat shot itself in the foot with its disastrous December update). A whopping 60% of users are under 30, while another 33% of users are 31-49….basically your mom/mum (catering for everyone here because Instagram, like Digital Stack, is truly global) and your boss aren’t on there, which is why its more fun. Instagram has a serious female skew; nearly 7 in 10 (68%) users are women! If your target online social communities include women, you just have to have a presence on Instagram. The appeal of Instagram is universal. More than any other social platform, Instagram is visual…so language is less of a barrier. Despite originating in the United States, only 20% of its user base is there. The remaining 80% comes from the rest of the globe. Adoption of Instagram for business reflects this global footprint, too. If you haven’t already, set up a new account to use Instagram for business, and link it to your Digital Stack account (Hit Apps from the top right menu then Authorize under Instagram). To build a following quickly, follow your customers, friends and family from your business account. Chances are they’ll follow you right back. Also, hashtags work great on Instagram for attracting people looking for a particular kind of content. But don’t go overboard. Research shows up to 4-5 hashtags gets optimal results, and any more after that starts looking a bit desperate, without any benefit. Businesses should always designate the location of their post too. When people are searching for activity in your area, you’ll be right there ready to be found. And feel free to experiment with Instagram Stories to keep new followers engaged. So get to it! There’s a reason Instagram is wildly popular; it’s a whole lot of fun!